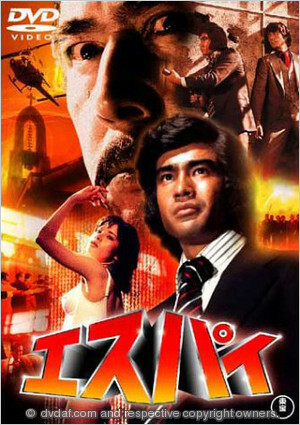 In this Japanese-made sci-fi/action thriller, Interpol has nothing on ESPY, an elite international law-enforcement agency. Its members have supernormal powers, including telepathy and clairvoyance. Discerning a pattern to the series of political assassinations which have rocked the world, ESPY dispatches its best agents to Istanbul, to counter the efforts of an anti-ESPY organization, masterminded by Ulrov (who has super-powers himself), before the Prime Minister of Baltonia is killed. The combined force of the battling telepaths causes natural disturbances around the world including earthquakes and auroras.